The School has a partnership agreement with the Hospital 9 de Octubre for emergencies, as well as with the Alboraya Medical Center. However, it also features a permanent in-house doctor during school hours, from 9:15 am to 5:00 pm. 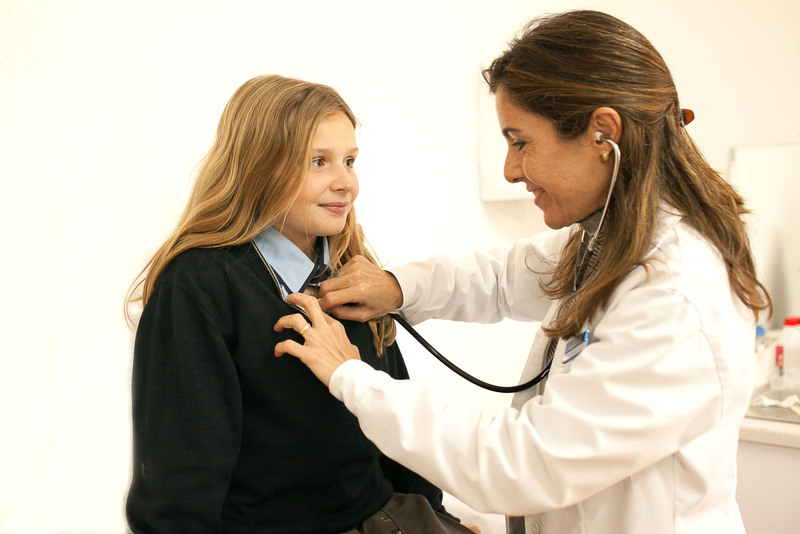 Dr. Cariñena takes care of all the students who require their attention, making the care process much more streamlined and providing peace of mind to all the families. This service is not intended to replace the paediatrician visits to our students, it’s just an addition to have a much faster response when students may need at some point medical attention.